It’s difficult to comprehend what the term ‘on their radar’ actually means when it comes to transfers in modern day football. Though it may seem like it, Liverpool aren’t the only team seemingly linked to a new player every day. What makes transfer rumours surrounding this club all the more dubious is the fact Jurgen Klopp appears to have now distanced himself from bringing in any new faces. He isn’t one to panic buy and we suspect he’ll remain confident that the players he currently has at his disposal are more than good enough to pull his team through a difficult stage of the season, regardless of yesterday’s shock defeat to Swansea. Anyway, onto the transfer rumour that probably won’t materialise into anything. 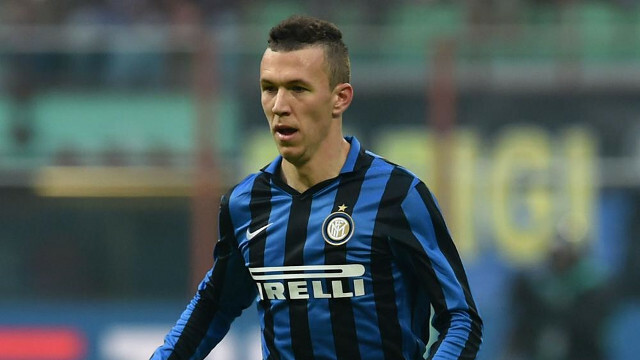 Liverpool are the latest club to have reportedly entered the race for Inter Milan’s Ivan Perisic. That’s according to Gazzetta dello Sport, anyway. Perisic is rated at £30 million which immediately puts this one into doubt given how unlikely it is that Klopp would spend this kind of money on someone who would almost certainly be a backup. He is a player who has worked under Klopp before having spent time working with the German at Borussia Dortmund before the two supposedly fell out. A fresh face is always appealing, especially after yesterday’s result, but we sense this squad will remain pretty much the same this month, bar a couple of outgoings possibly. Do we really need to sign anyone? We’d be interested to hear what you think.